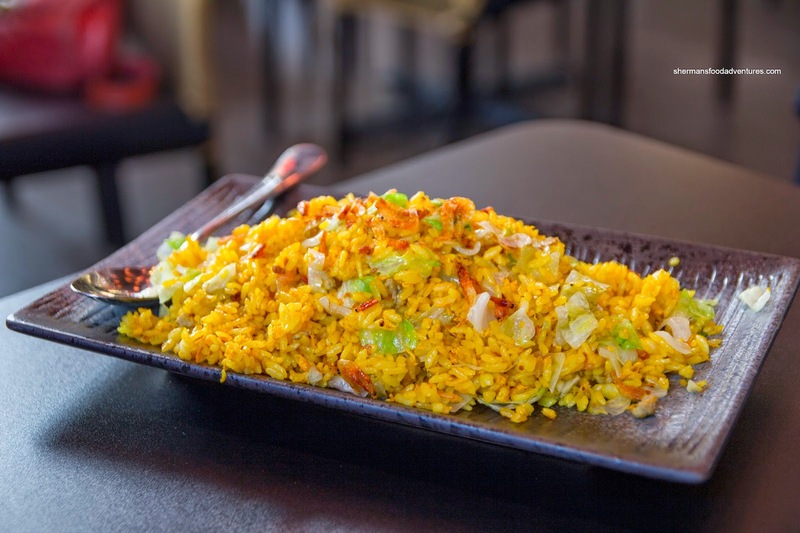 We had originally ordered the Fermented Shrimp Fried Rice due to the glorious picture in the menu. However, Choobee was dismayed since there was far less shrimp than advertised. Despite this, the rice wasn't bad as it was dry and chewy (maybe a bit too dry). It was fragrant with nuttiness and salty shrimpiness. Next up was the Fermented Pork Chop which was paler than expected. Compared to the one at Pearl Castle a few doors down, this version was less pungent. It was actually quite mild with only a light saltiness. The meat itself was fatty, which meant there was no issue with texture as it was tender and buttery. Without a doubt, we would get the Chicken Nuggets as well. These were pretty good with a light crispiness while not heavy on the grease. There was enough saltiness to them, but we didn't get much pepper nor 5-spice. Usually, I'm not a huge fan of the skin being left on, but in this case, it was rendered enough so it offered up both texture and flavour. We also got the Beef Noodle which was pretty average. Okay, let me rephrase that, the noodles were chewy while the thick slices of meat were tender without being mushy. 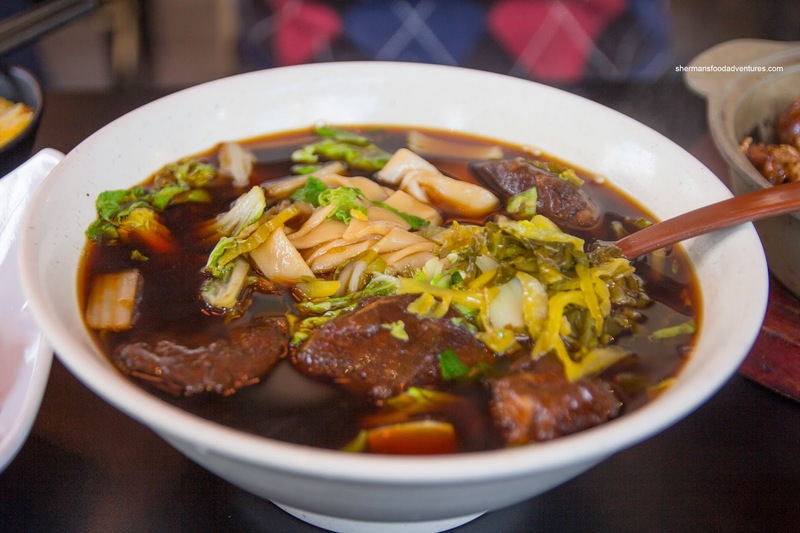 However, the real issue was the broth as it was mostly sweet with very little body or impact. 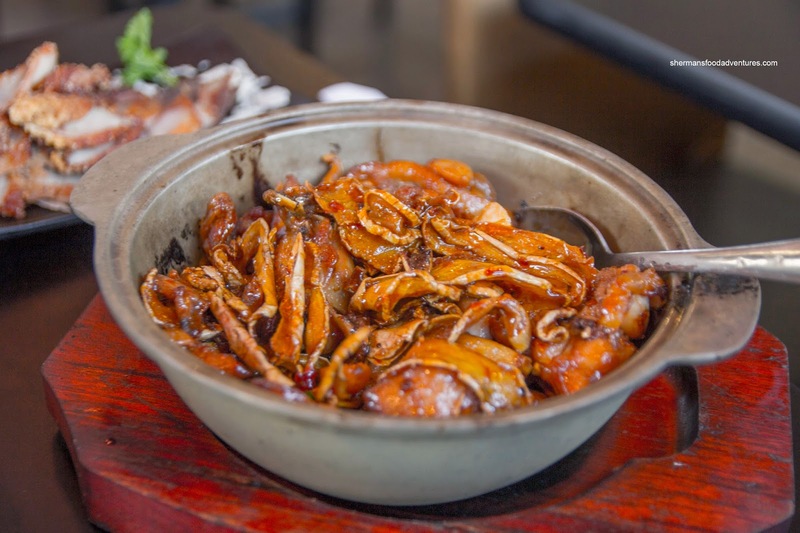 Lastly, we had another typical Taiwanese dish being the 3-Spice Chicken. 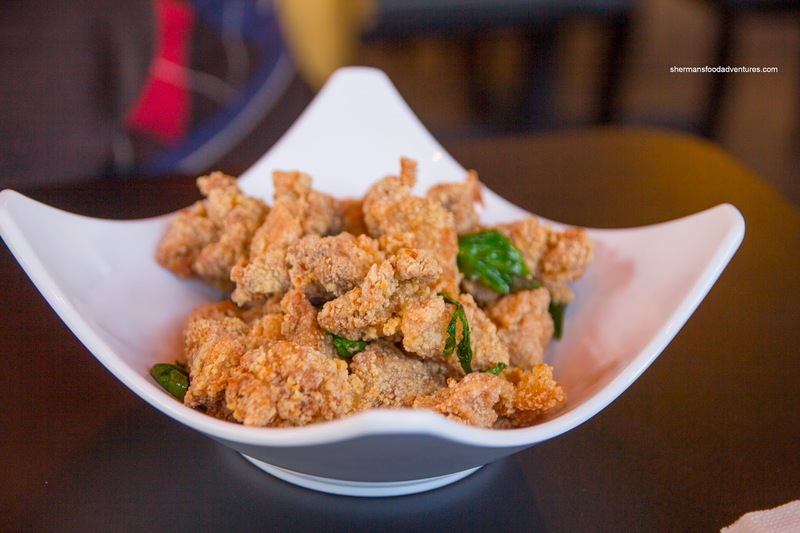 Hidden beneath the plethora of fried ginger, there was a bevy of chicken. 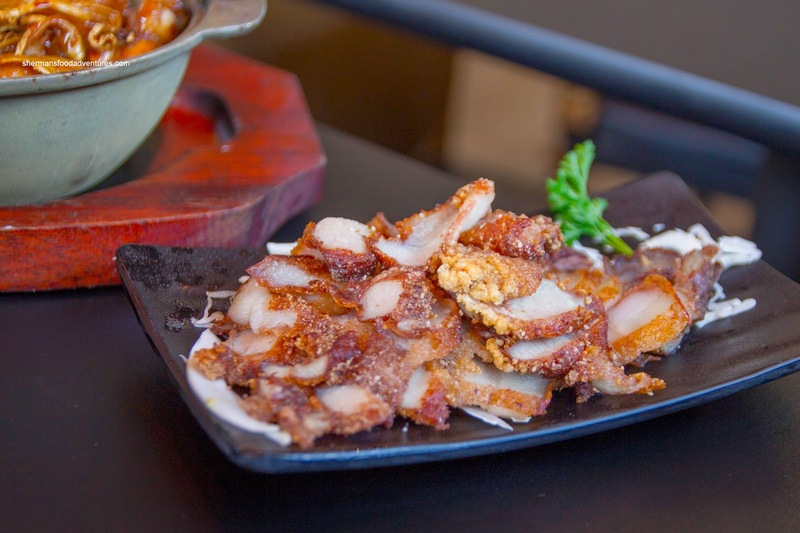 I found the meat to be quite dry, yet being decently flavourful at the same time with hits of ginger and sesame oil. Again, not bad, but not great either. In the end, we went away feeling somewhat neutral about the place. It wasn't as if the food wasn't good, it just wasn't that memorable. 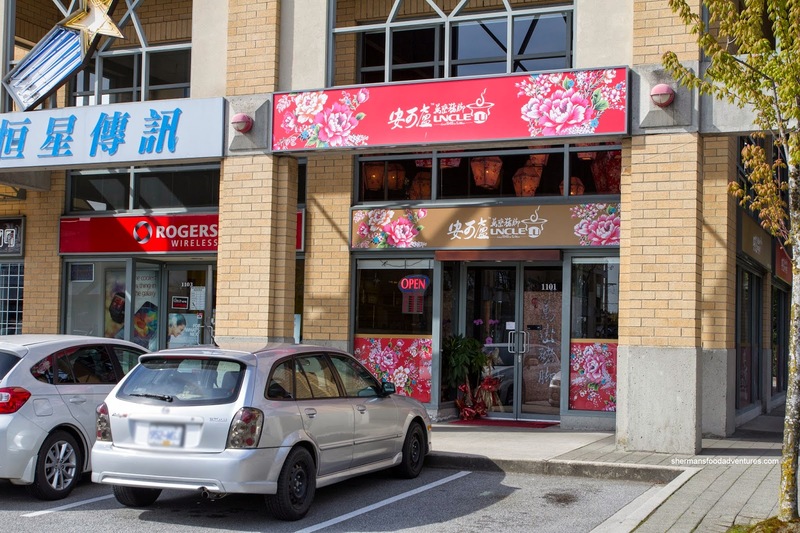 Uncle Lu is part of the Corner 23 business (Cambie/24th).